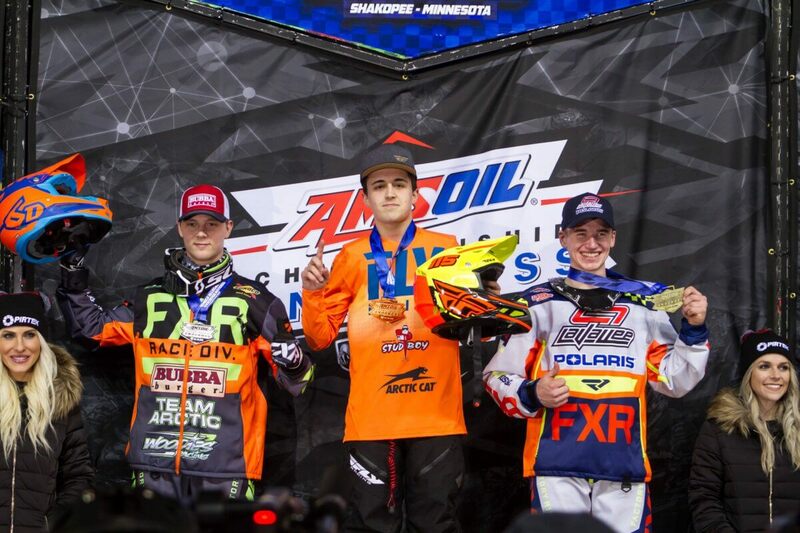 3 Podiums = Great weekend in Shakopee!! 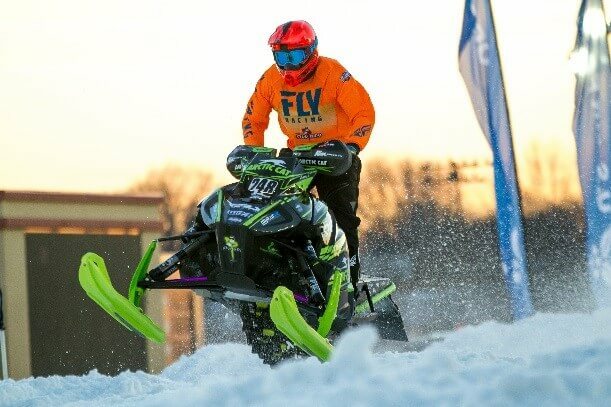 Shakopee is one of the biggest races of the season and the Stud Boy Race Team had a great weekend of racing in front of a huge crowd. 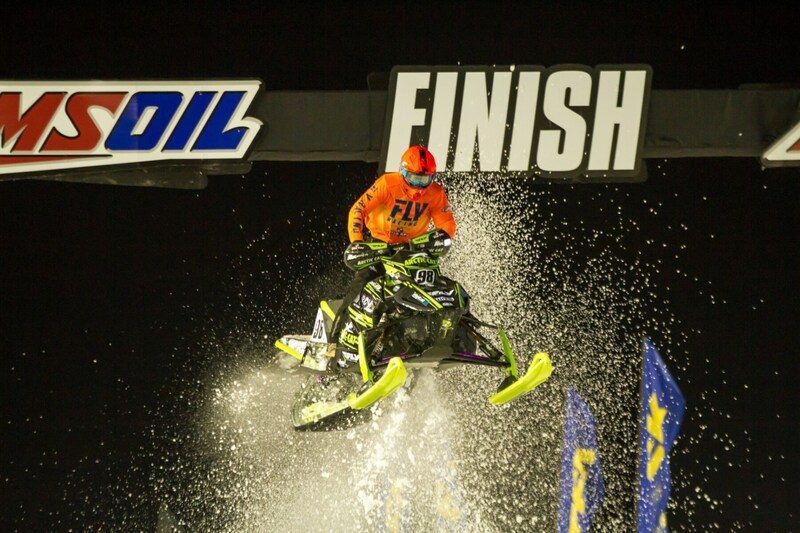 Trent Wittwer #115 made it happen in Pro Lite with a WIN 1st place in Pro Lite on Saturday night and 2nd place on Friday night. 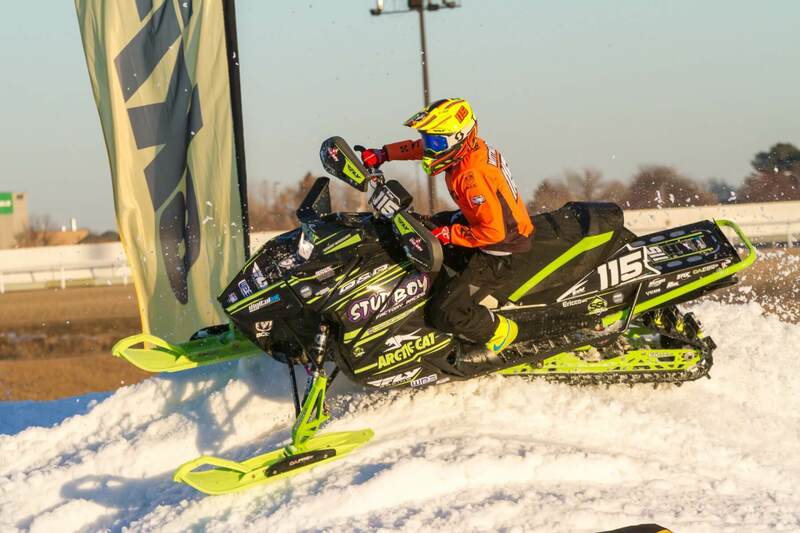 Trent looked great up front all weekend and will carry his momentum forward to the next race! 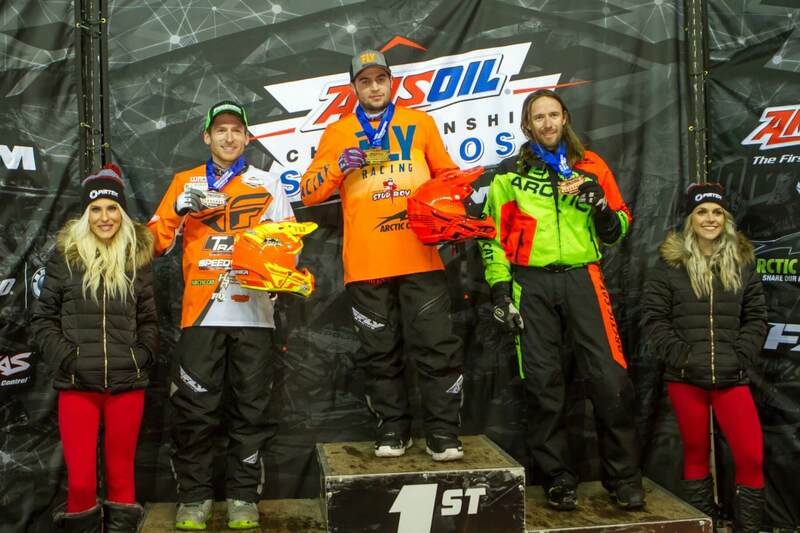 Zach Pattyn #99 ran hard up front Friday night for the WIN 1st Place in Pro 30+. He pulled the start on Saturday but got real sideways and had to backoff to save it for a 4th place. Zach is currently in 1st place with the red plate. Brett Nastala #248 each made both finals in the Pro Class and had some solid runs in the heats showing good speed for the upcoming races. Nick Pattyn #98 had a rough weekend in the luck department with a mechanical in the LCQ Friday and a excursion off the track on Saturdays LCQ. He is focused to get back in the groove for Deadwood. Thanks to our sponsors for the continued support to make it happen for us! 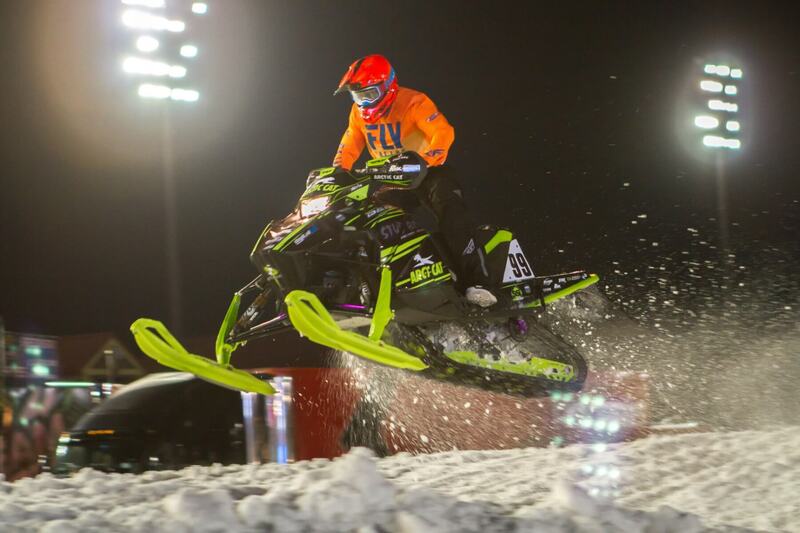 The next race is Deadwood, SD on January 25-26, 2019.